Era Swap is an ecosystem with its decentralized utility token Era Swap token being used on multiple SubApps. 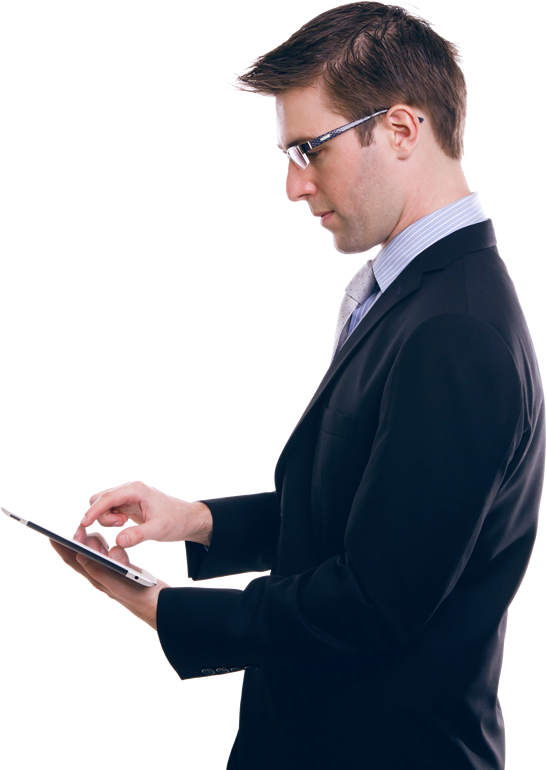 Every user maximizes benefits in the long run as the platform offers multiple reward options. The team is an imperative asset of Era Swap from diversified background, culture & experience. To create a self-sustainable marketplace for the betterment of the society by appreciating the value delivered by the user. To become the most adopted value exchange for Time of services, Education and Digital Asset. Era Swap is an ecosystem with its decentralized token, Era Swap token being used on multiple Sub-Apps. All these SubApps cumulatively form the Era Swap Ecosystem. "Era Swap ecosystem brings technology to the users which can be synched with their life’s on a daily basis." 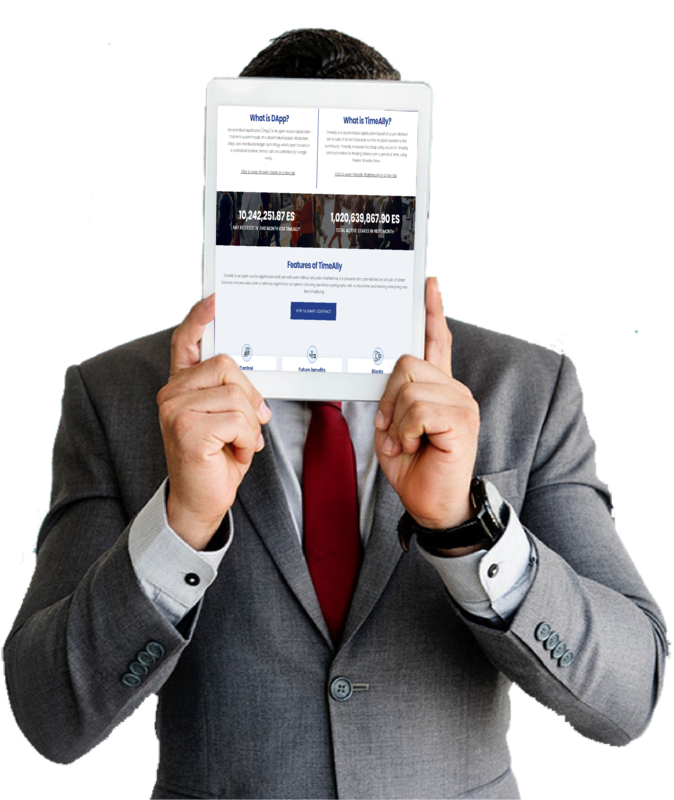 Day Swappers are the modern age active members on Time Swappers Platform who help in growing and maintaining the platform by mentoring, referencing, community development, registering social connects as subscribers and disrupting the current freelancing industry. Anybody can become a Day Swappers. 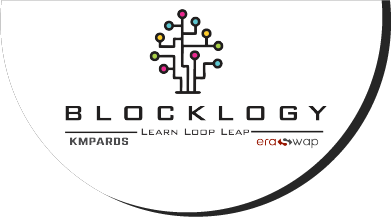 Blocklogy is a mobile based E-learning platform for students from 8th grade onwards on blockchain. The courseware is specially designed to expose students to blockchain and gradually increase their level so that on completion of the modules, they will be able to write codes for blockchain related projects. BuzCafe is blockchain based retail outlets integrated with mobile app supported by a list of merchants offering exclusively P2P deals for TimeAlly holders. 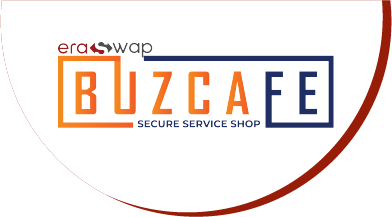 BuzCafe provides convenience to Era Swap Token users with its ease of access and local presence making shopping and deals easy. BetDeEx is a blockchain based prediction platform which has been created precisely for masses worldwide together to gauge the actual sentiments so that the outcome of any specific event can be made near to perfect predictions. Era Swap understands that to power the distributed community platform, there needs to be a solid and secure payment network. 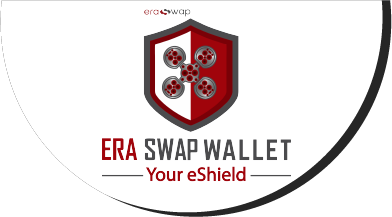 Era Swap wallet supports multiple digital assets and is highly secured. 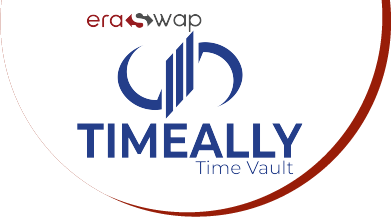 TimeAlly is a meticulously crafted smart contract to reduce the volatility of EST. It rewards users who choose to lock their tokens in the smart contract according to their vesting periods. 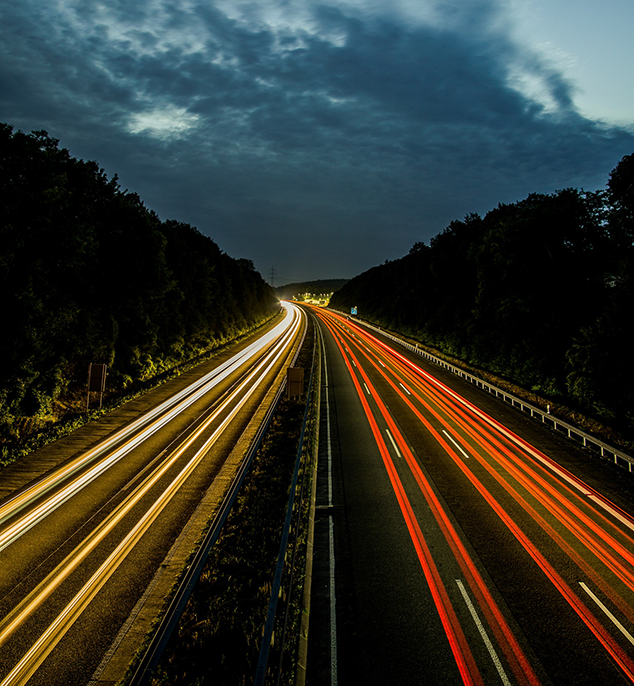 TimeAlly is a crucial part of the ecosystem as it controls the demand-supply dynamics of the token. Kunjimudra Express (KMX) is a blockchain based solution for digital asset exchange where users can exchange their digital assets. 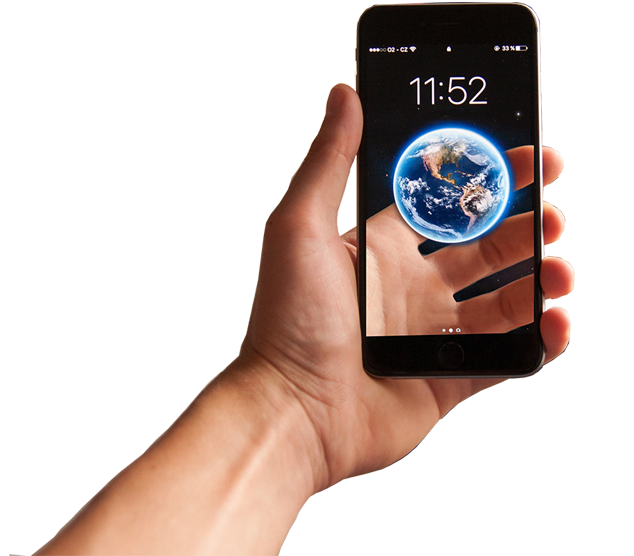 Kunji Mudra will be available to users through both web and mobile application on a global scale making the exchange of digital assets convenient. 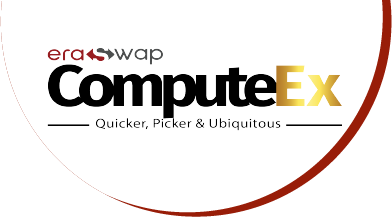 Swappers Wall is a Blockchain based social networking platform on Time Swappers platform that promotes and facilitates interaction between friends, family, peers and colleagues with smart contract based reward system for everyone to earn Era Swap token as rewards. Date Swappers is a blockchain based dating platform with all front-line features of a next gen dating and match-making platform focused at adults across the globe with the aim to help singles. Date Leverages bloackchain technology for match making. Due to multiple digital assets exchanges, it becomes difficult for a user to keep a track of rates at different exchanges. 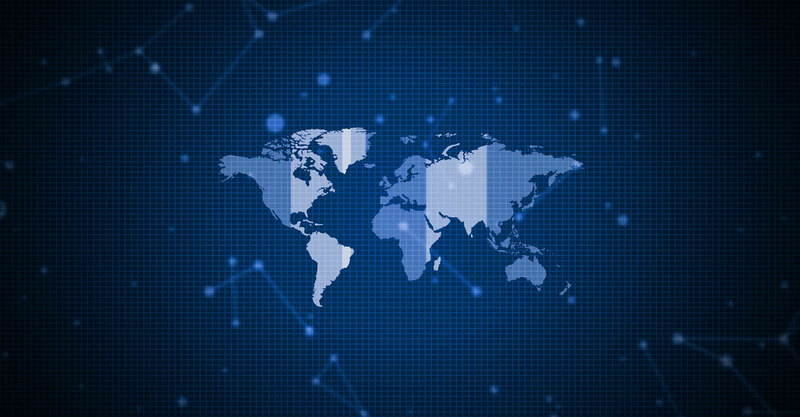 Era Swap comes with a solution by providing the best deals to users from various exchanges across the world even though if users are not registered on these exchanges. 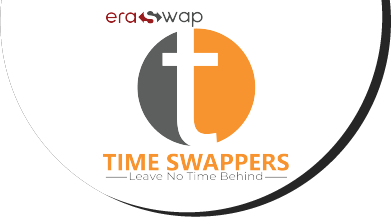 Time Swappers is a blockchain based peer to peer marketplace that enables buyers and sellers to trade in form of tokenize time fueled by the decentralized utility token – Era Swap Token. 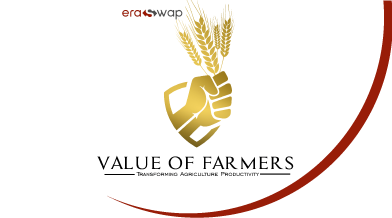 Value of Farmers (VOF) is a blockchain based platform for the growers and farmers around the world offering multiple solutions to farming community through both web & mobile app. VOF leverages blockchain to offer benefits for farming community. Why Era Swap project was conceptualized? The journey of Era Swap began with research from the KMPARDS team, the core team behind the formation of the Era Swap token and it's ecosystem. The team determined that the current community at large needs a middle-man-free, transparent ecosystem where they can get paid directly without sharing their hard-earned income with any third party. To establish said platform for this worldwide community, they came up with the idea to launch the Era Swap ecosystem, which will be fueled by the native Era Swap token. The unique token ecosystem of era swap defines time as a service. The first and foremost aim behind developing the Era Swap ecosystem is to provide benefits to the community. 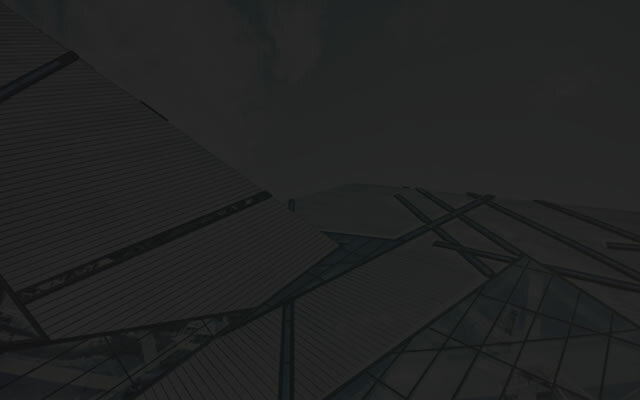 EraSwap leverages combination of Blockchain Technologies to provide meaningful, beneficial proposition for it’s users. Please fill the Query Form below that will help us answer your query promptly!